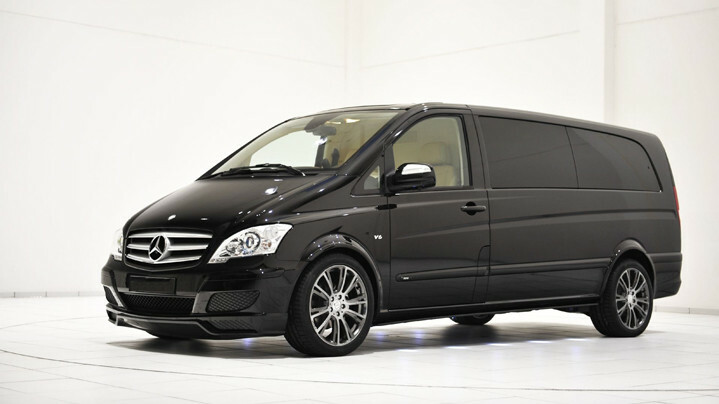 The Mercedes Benz Viano is a very versatile, multi-purpose, professional van. It offers a broad range of fabulous features, including innovative safety and assistance systems to make your drive the most carefree. 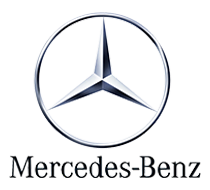 The Mercedes Benz Viano is a desirable vehicle for medium group size transportation and those looking for great cargo capacity, offering a generous 1369 kilograms. Accommodating all types of passenger transport, the Mercedes Benz Viano gives an assertive and unmistakable impression. With reduced fuel consumption, improved performance, ultra comfortable passenger seating the Viano is an attractive choice, providing more space than ever before. The driver enjoys a redesigned cockpit that sets a standard in ergonomics and functionality. The Mercedes Benz Viano is a perfect van ready to be driven.